How may companies tap into the explosive power of online behaviour targeting, while avoiding the pitfalls? This and other issues were comprehensively addressed by Mladen Raickovic, manager, Olive Brand Response, OliveMedia, at the recent MESH Marketing Conference in Toronto. OliveMedia is an online advertising consulting firm and ad network based in Toronto. Behaviour targeting can dramatically enhance the effectiveness of an online ad campaign if properly done, said Raickovic, an expert in performance-based advertising. 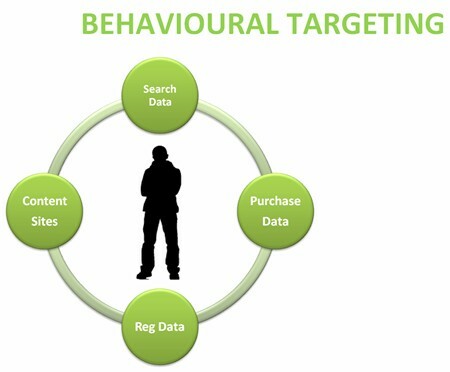 Behaviour targeting uses information collected on a person’s Web browsing practices – such as pages visited or searches made – to determine which ads to display or promos to offer. 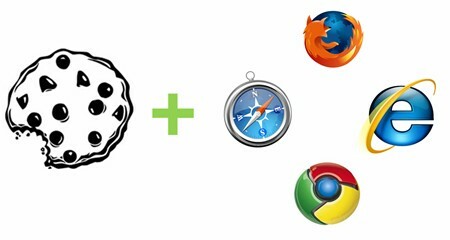 Data is collected via tracking cookies dropped into the browsers of Web surfers. The expectation is properly targeted ads will evoke greater consumer interest, deepen brand awareness, and lead the targeted group to take desired actions, such as buying products, subscribing to certain services, and so on. Some years ago, the technique helped American Airlines Inc. realize a whopping 115 per cent increase in business travelers making a minimum of one trip a year, and an equally astounding 145 per cent increase in travelers making more than five trips. But achieving that level of success depends a lot upon how effectively – and ethically – behaviour targeting techniques are applied. 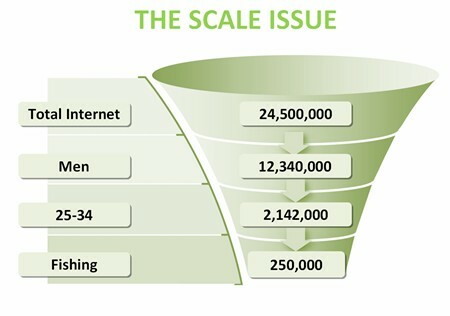 Clustering your audience based on certain metrics is at the very heart of behaviour targeting, Raickovic said. It’s a capability offered by many of the systems available on the market today. 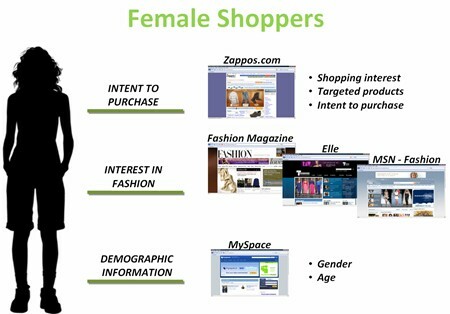 Frequent visits to sites such as Fashion Magazine or the fashion section of MSN would uncover content interests, in this case an interest in fashion. While focused clusters have their advantage, slicing and dicing your audience shouldn’t be carried to an extreme, Raickovic cautioned. He said clustering that got any more specific would risk losing its effectiveness. Objectives, Audience, Ethics, Partners are the four pillars that support effective behaviour targeting, Raickovic said. “Have clear business goals and good reasons why you are targeting a particular audience,” the marketing expert said. For instance, he said if general visitors to WalMart.ca are men and women between 20 and 70 years, living anywhere in Canada, it would hardly make sense for the company to do behavioural targeting because the audience is so broad. While focusing on your target audience is great, Raickovic strongly urges marketers to build some flexibility into the campaign. While most marketers focus on results, when doing behavioural targeting you neglect “ethics” at your own peril, Raickovic cautioned. In a behavioural targeting campaign, your partners can either be your launch pad to success or drag you down to failure, Raickovic said. He cautioned firms who use third parties for data collection to understand their information collection practices: where they get the data, how, what are they paying for it (“you want to know they’re not collecting it surreptitiously”). Checking out the partner’s targeting capabilities is also crucial, he said.